 As a preferred retail outlet, RANGS TOSHIBA is a trusted distribution partner of renowned global brands like Samsung, General, Sony, Whirlpool, Panasonic, and Phillips. We make products available to our customers through nationwide network of 36 own retail, 25 exclusive dealers and more than 100 multi-brand dealers outlets. We focus on customer affordability and offer competitive price for which we have created our own brand TOSHIN. Our product portfolio ranges from television, freezer, refrigerator, air conditioner, washing machine, Mobile hand set, mixer, grinder, food processor and many more. Prestigious business houses across the country are our customers who purchase desired products through our corporate sales team. We have 350+ highly trained professionals who relentlessly work to give our customers an acquired taste of electronic products. We put effort in ensuring operational excellence and customer intimacy in every aspect of our daily life. Right from the production to after sales service, we believe in creating superior buying experience in every single customer journey.